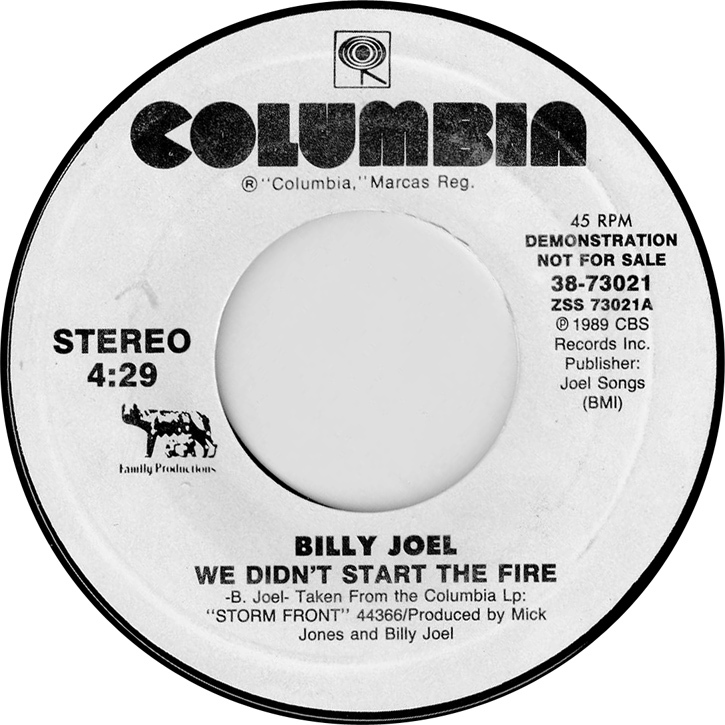 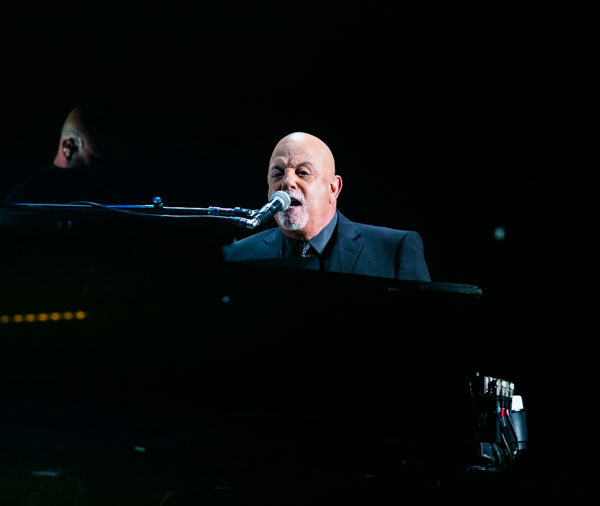 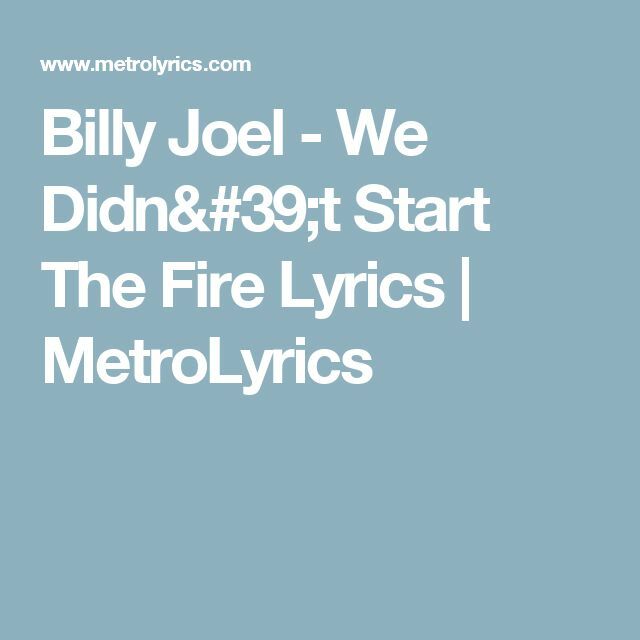 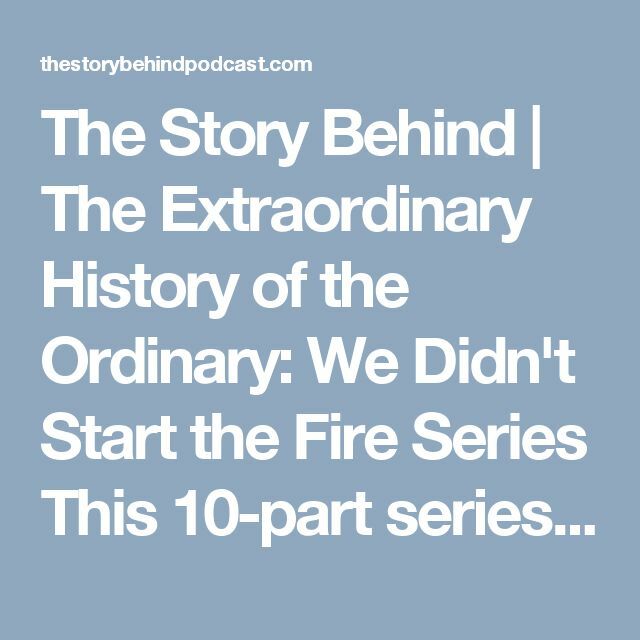 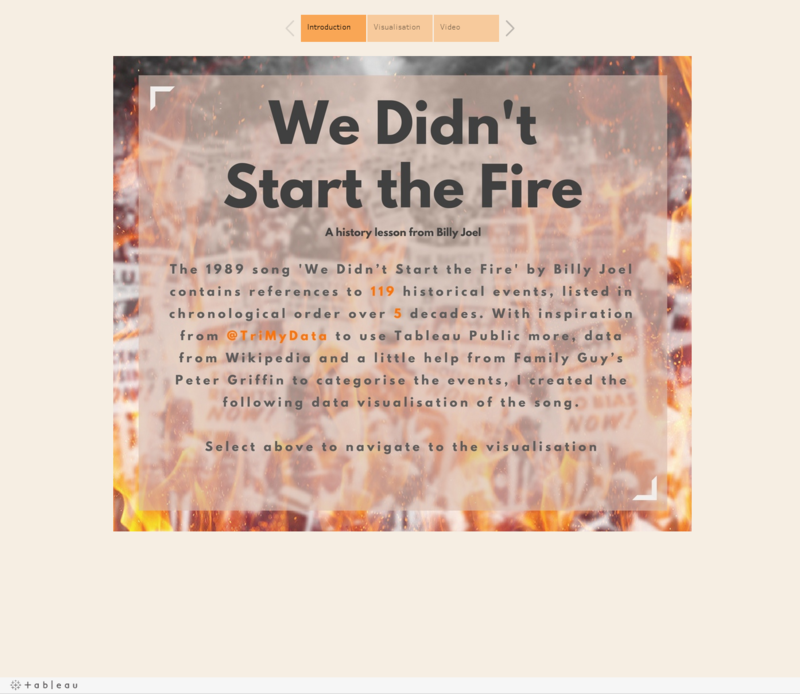 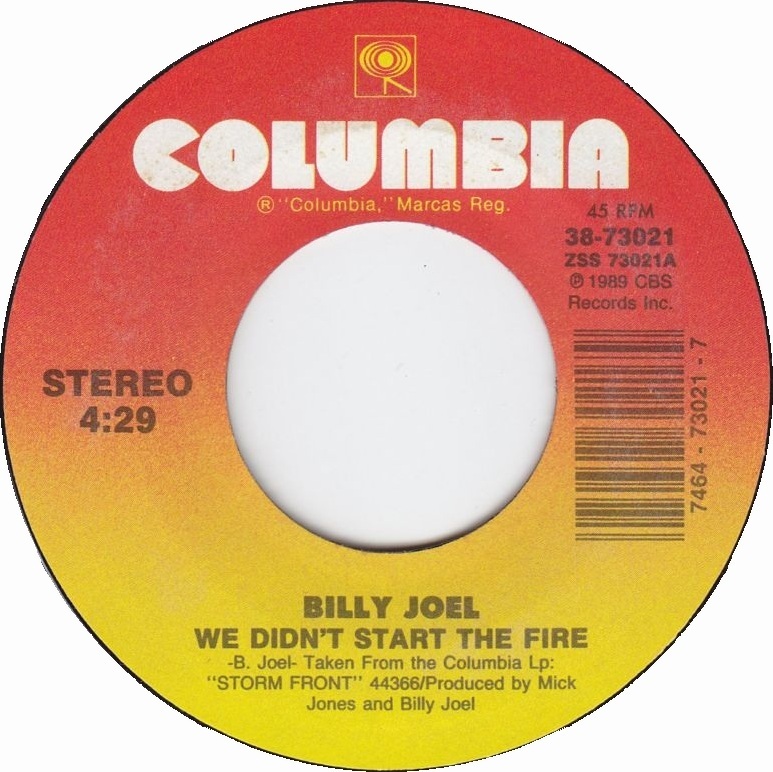 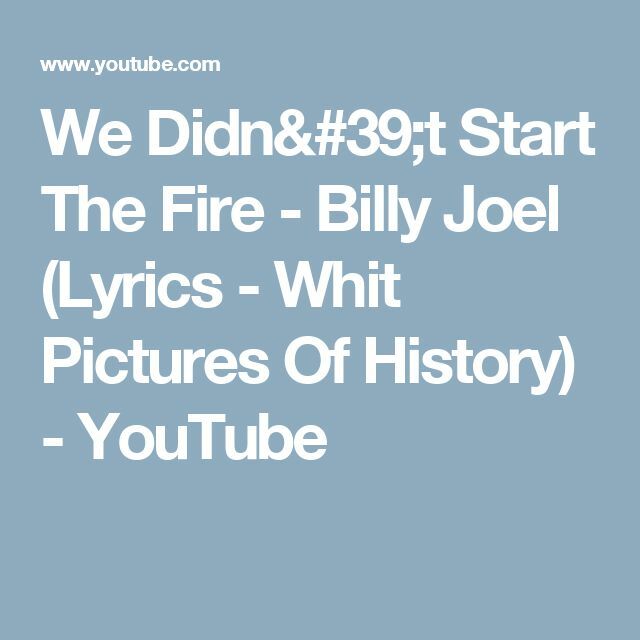 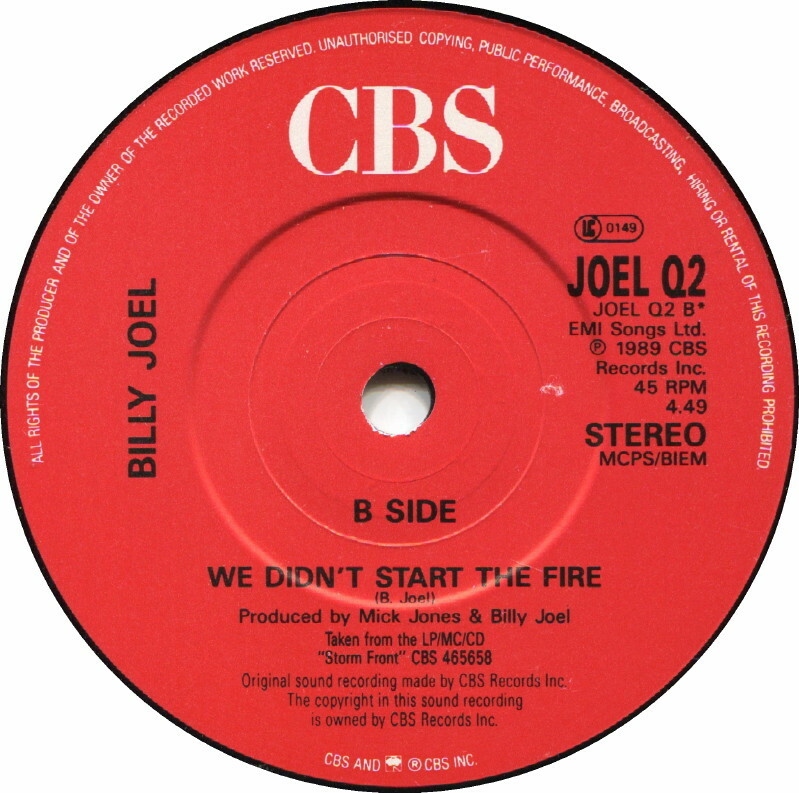 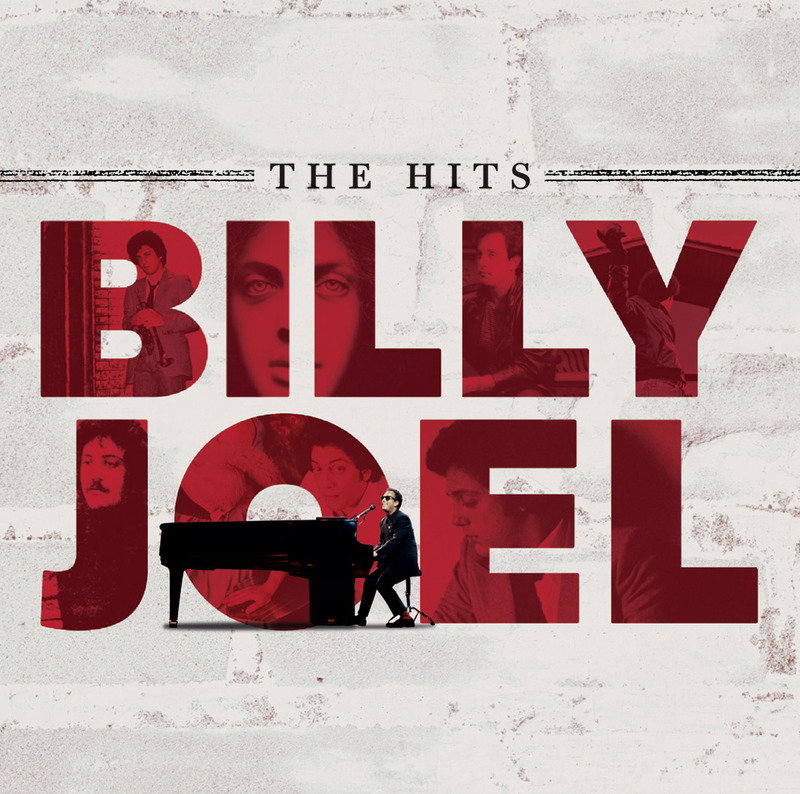 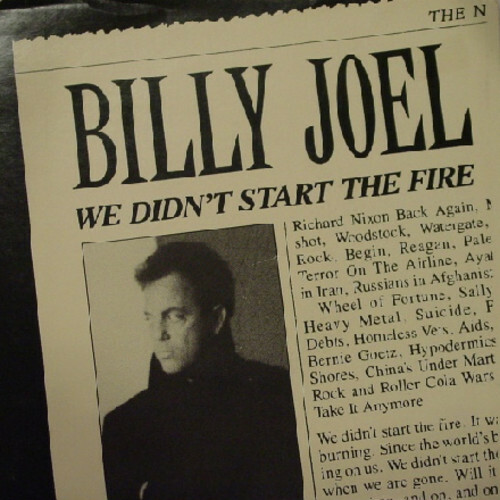 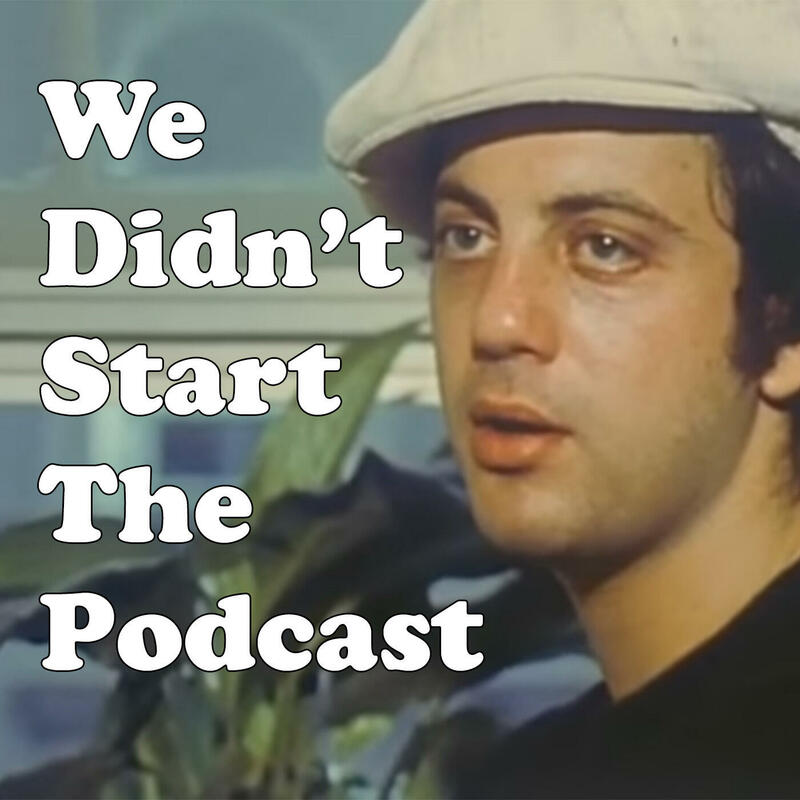 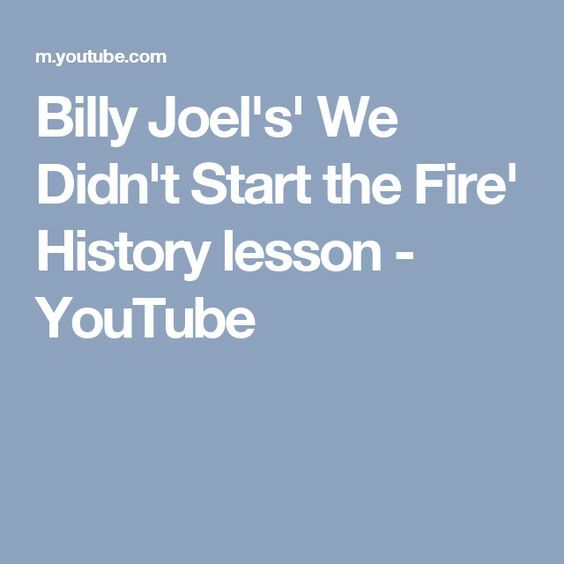 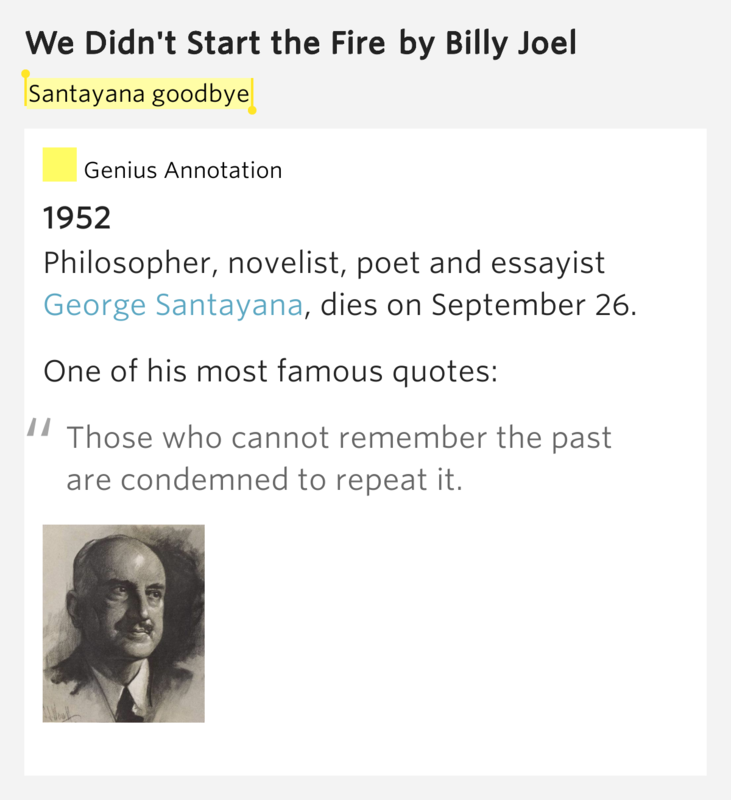 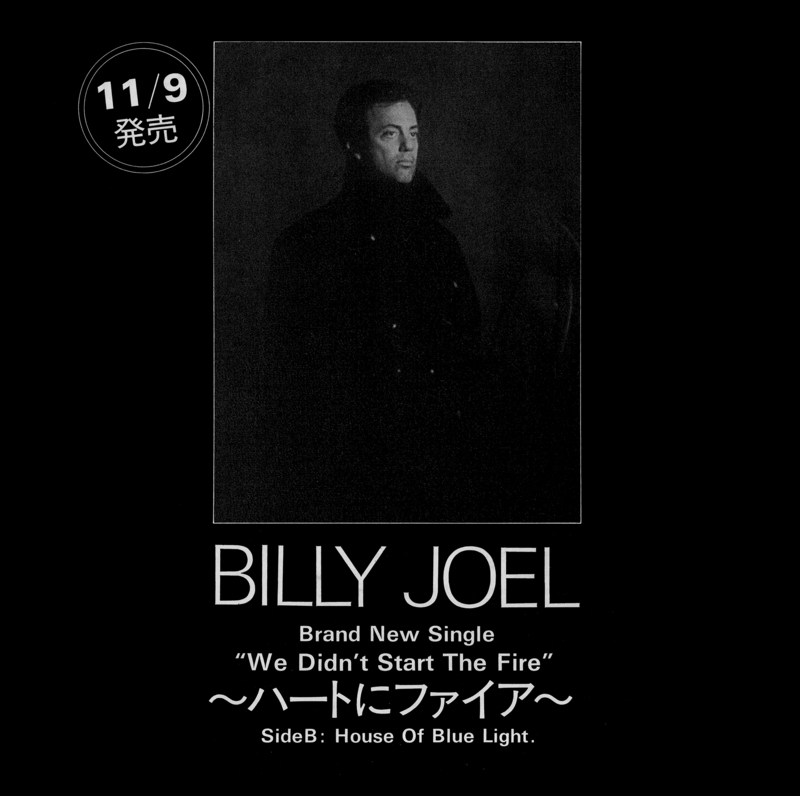 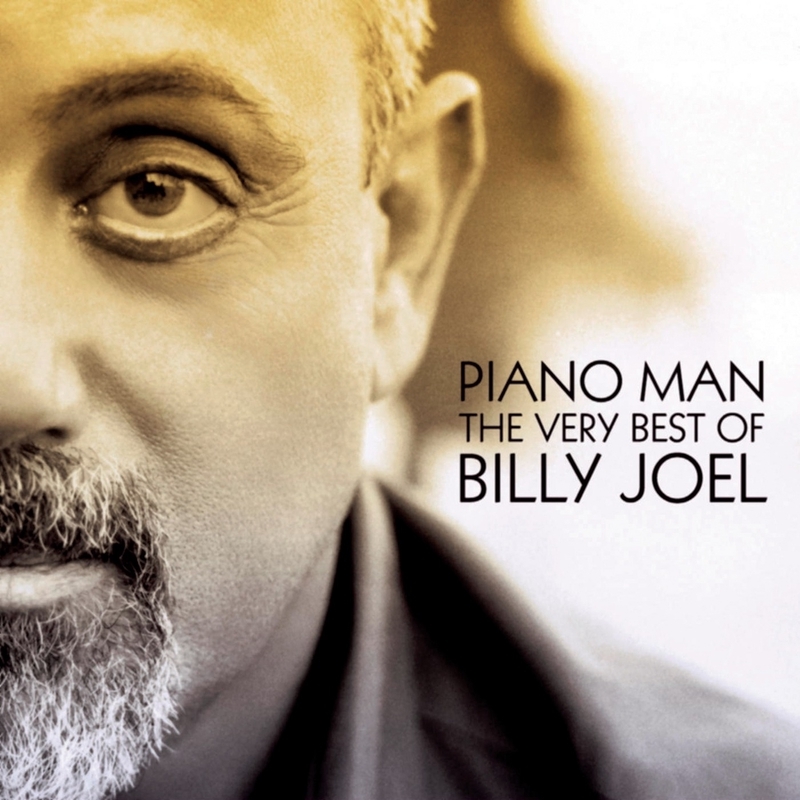 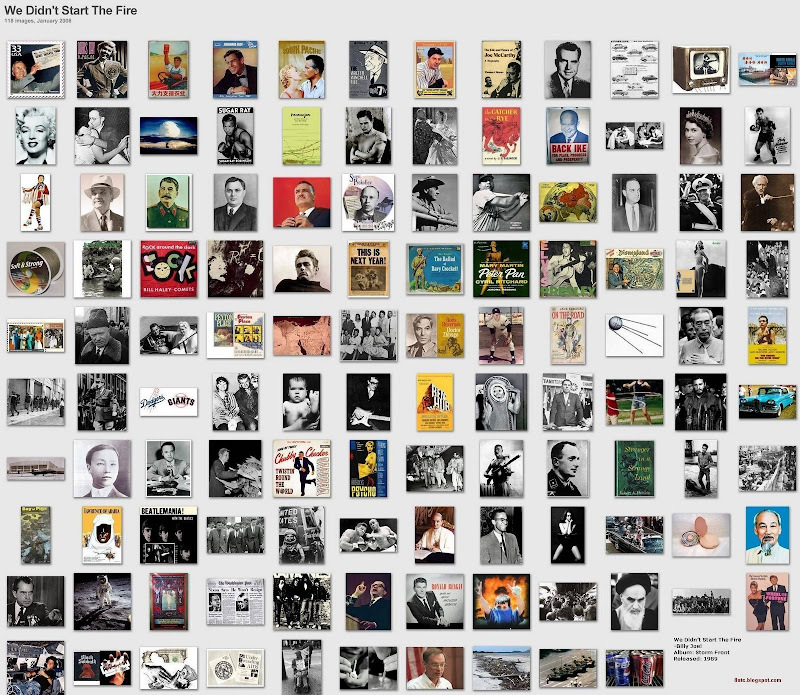 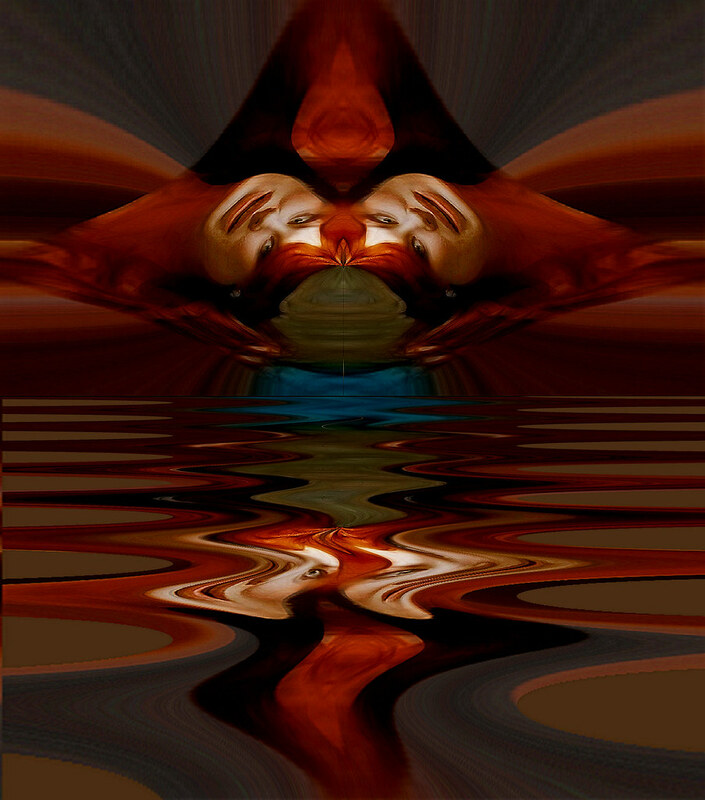 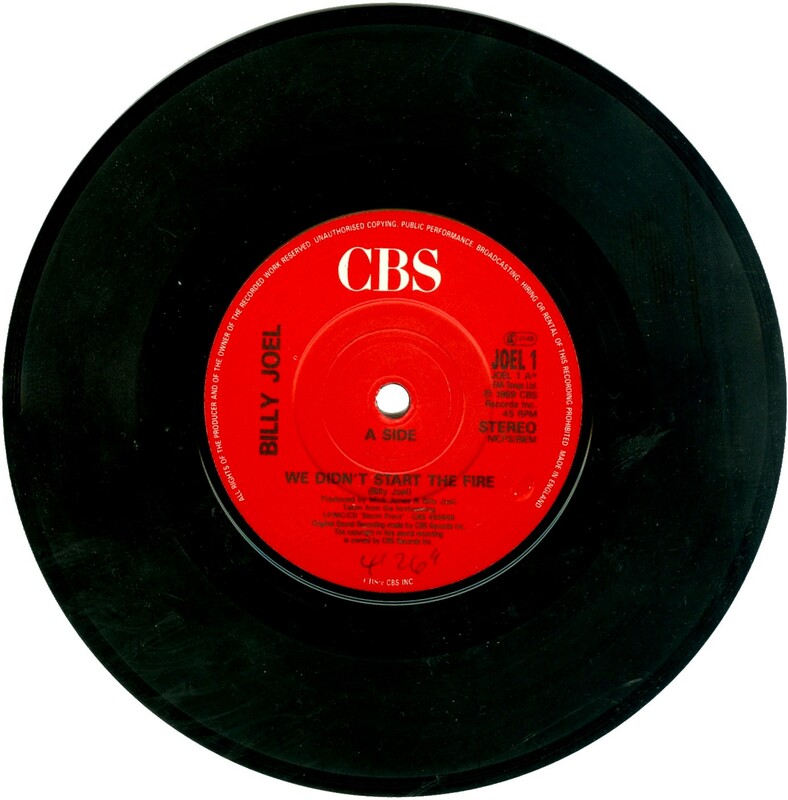 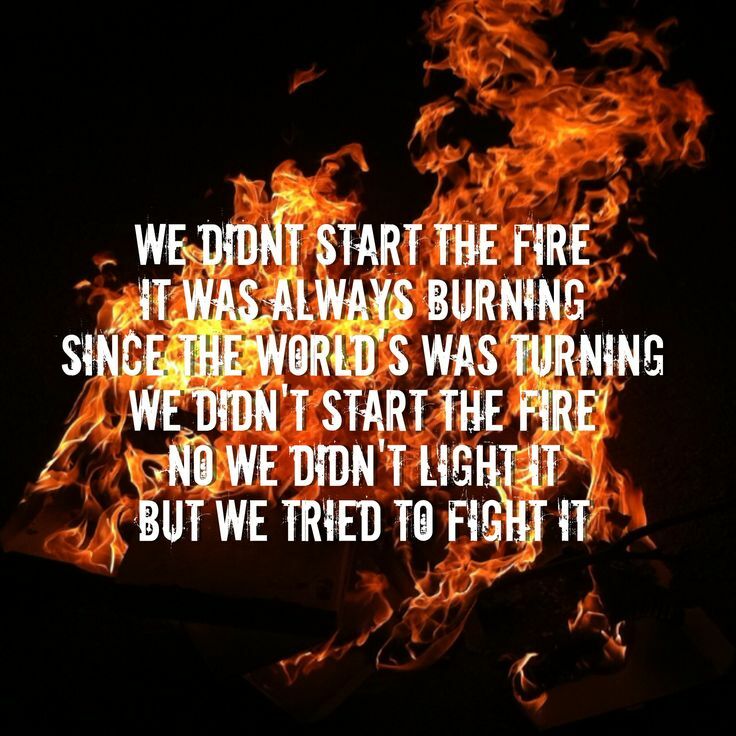 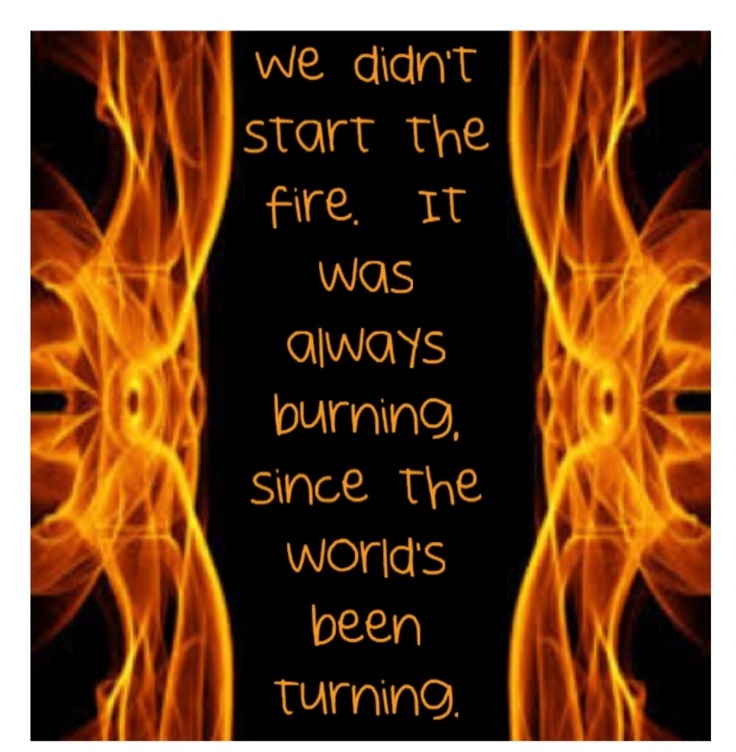 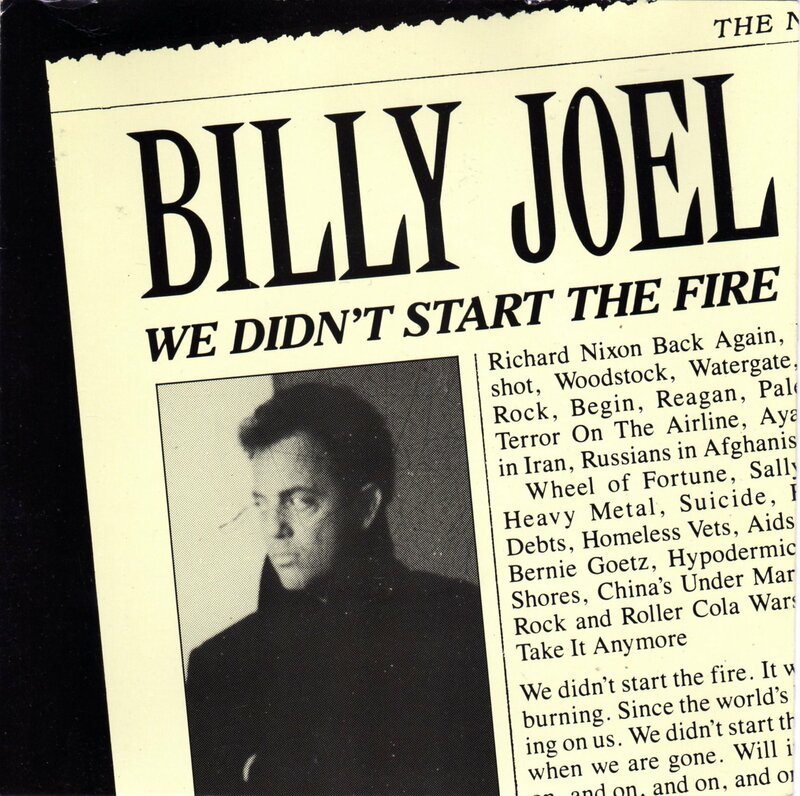 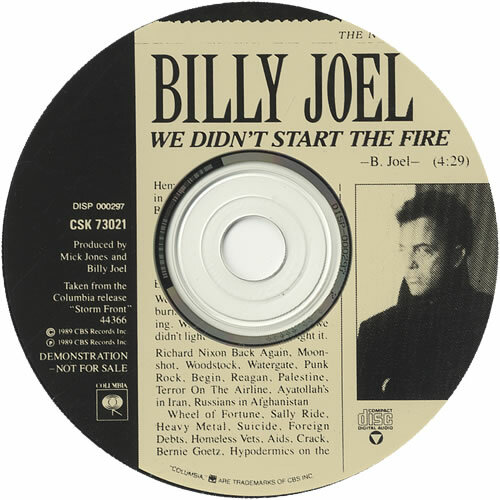 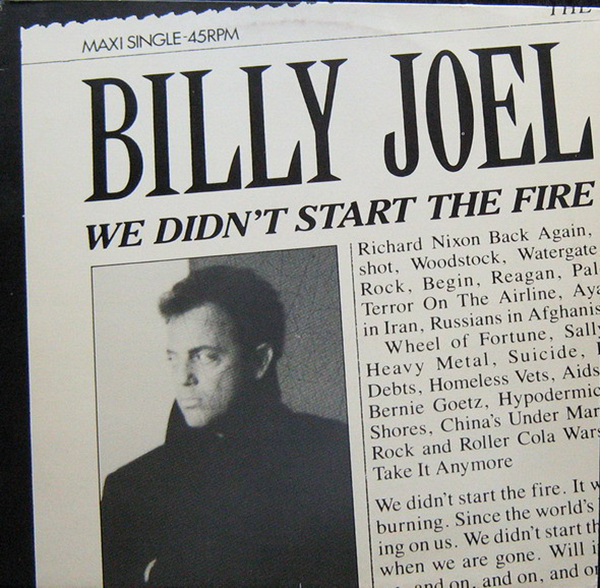 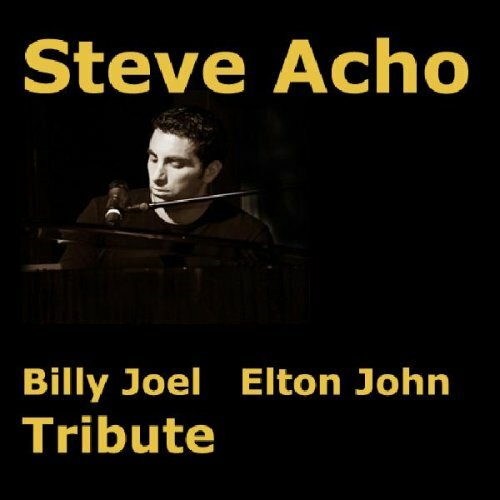 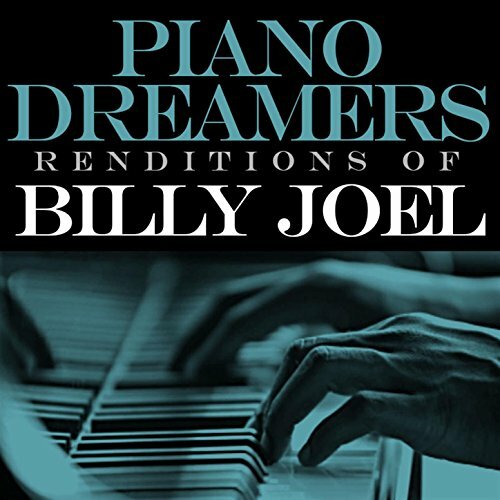 We Didn T Start The Fire Billy Joel dn't Start the Fire" is a song by American musician Billy Joel. 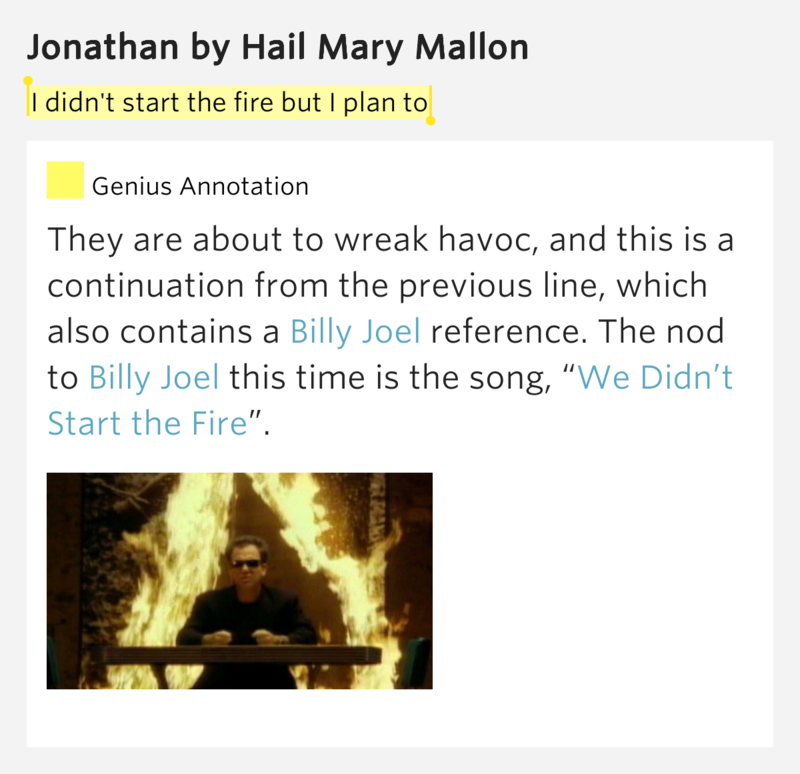 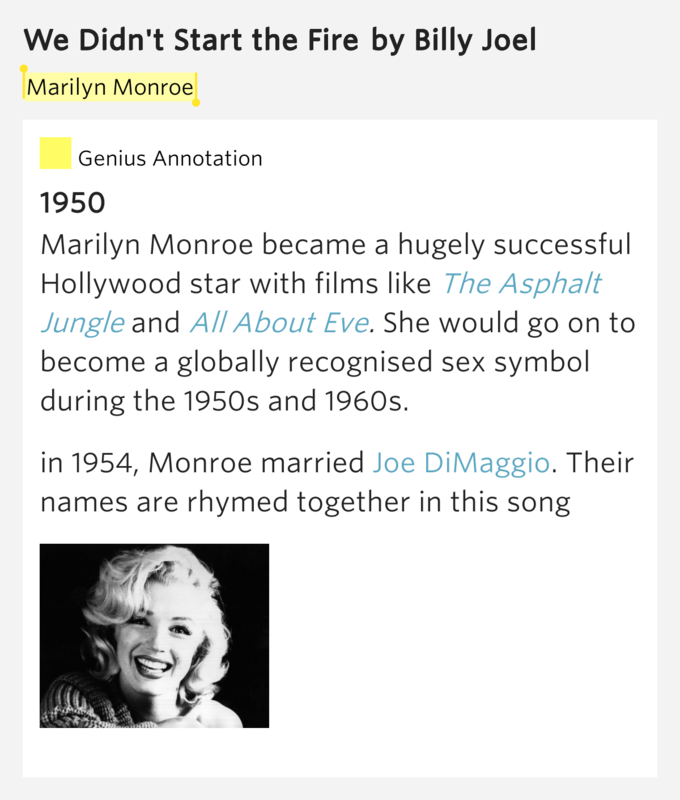 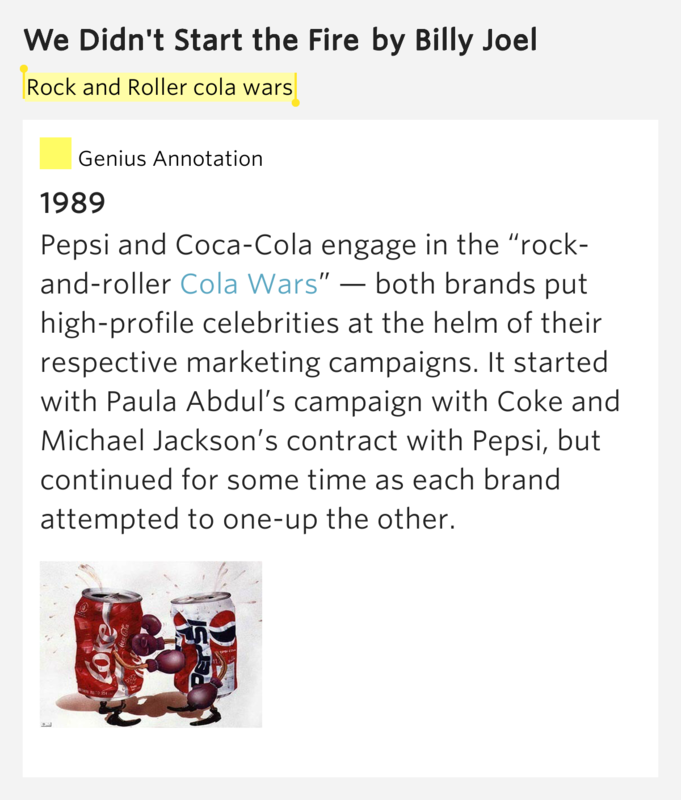 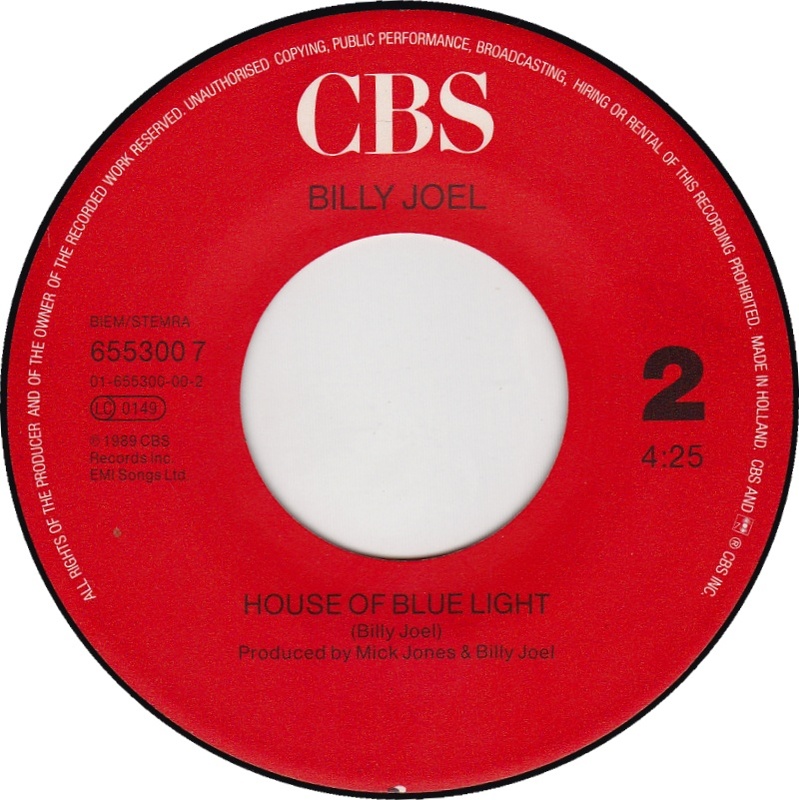 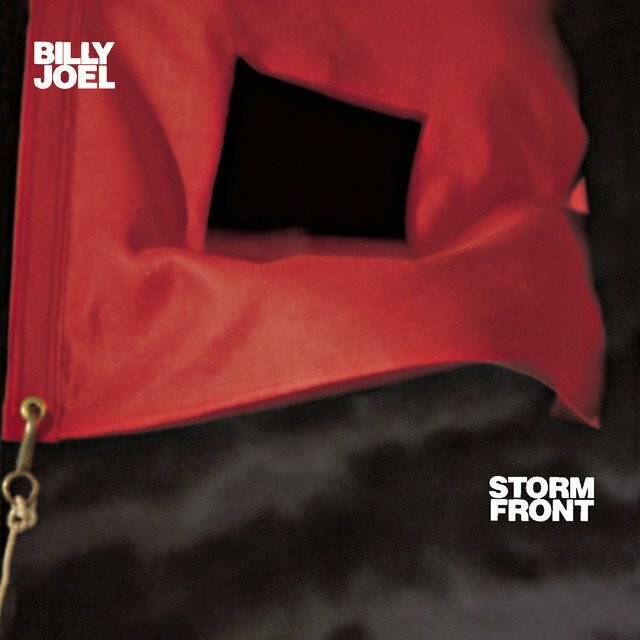 Its lyrics include brief, rapid-fire allusions to more than 100 headline events between 1949, the year of Joel's birth, and 1989, when the song was released on his album Storm Front. 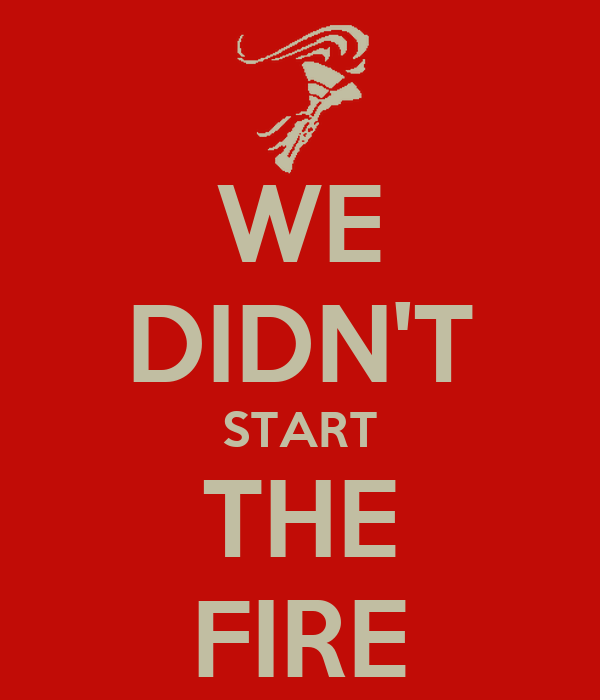 We Didn’t Start The Choir. 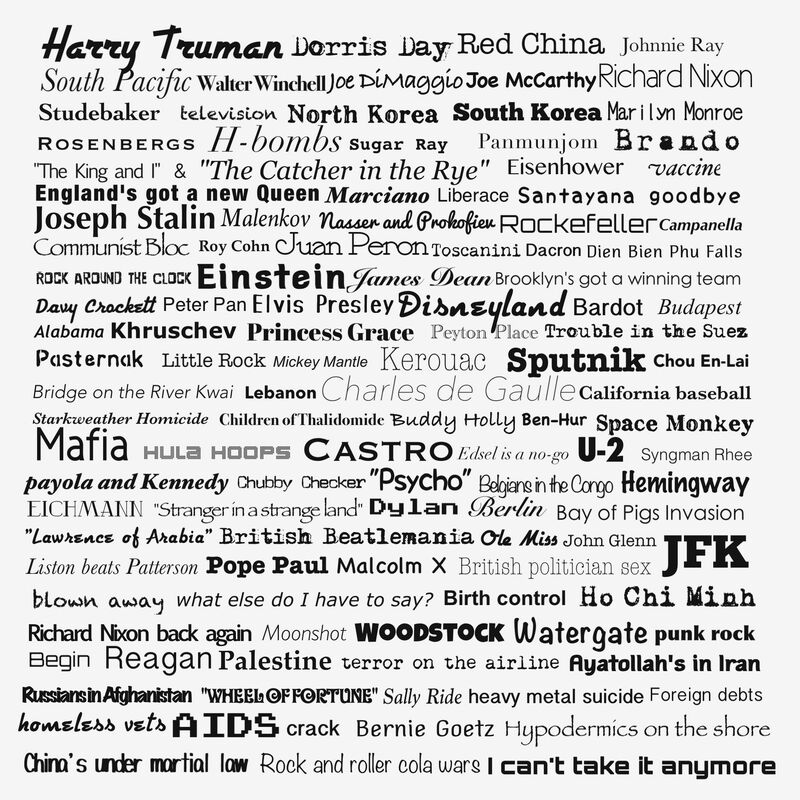 The Onion brings you all of the latest news, stories, photos, videos and more from America's finest news source.